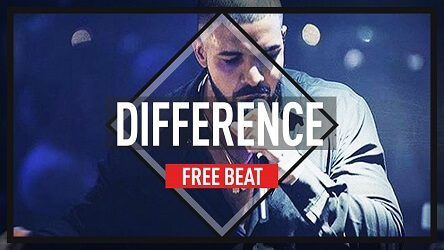 Freestyle rap beat (Free Drake type beat) "Different"
Just finished this new Drake type free style rap instrumental. 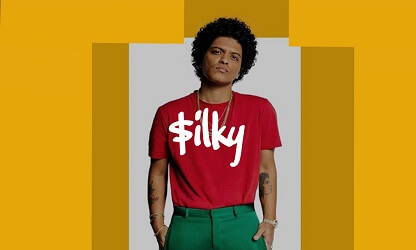 You can download this beat for free. Instantly. However, I kept one tag at the start of the free download. Listen to “Different” in the youtube player below. 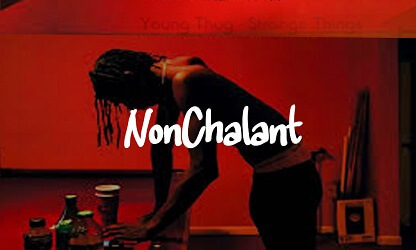 “Different” fits right in with the modern rap beats you hear on rappers projects these days. As mentioned, Drake would sound great on this beat. In addition, Big Sean and even a singer like Chris Brown would too. Another artists that comes to mind is G Eazy. As his “Random” record isn’t too far off from this freestyle rap beat. Furthermore, more freestyle rap beats are definitely coming. So subscribe to our Youtube channel or bookmark this page if you don’t want to miss out on these free downloads. Thanks for stopping by and checking out one of our freestyle beats. If you don’t want to miss a beat you can follow us on one of these social networks. Hope to hear from you soon. 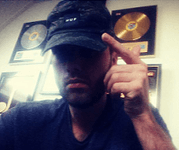 Also more rapping freestyle beats are coming soon so make sure to check back.Let’s Make Hits!